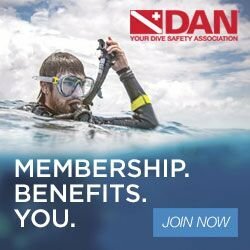 Learn to be a better diver, understand how to respond in emergencies, and how to prevent them from happening to make dives better for both yourself and your buddy. Dive past the light zone of the overhead environment and explore the main line of a cave system while you refine your skills and work towards the Full Cave Diver rating. This course teaches you the fundamentals of diving with a team and self rescue along with refining your skills and equipment.